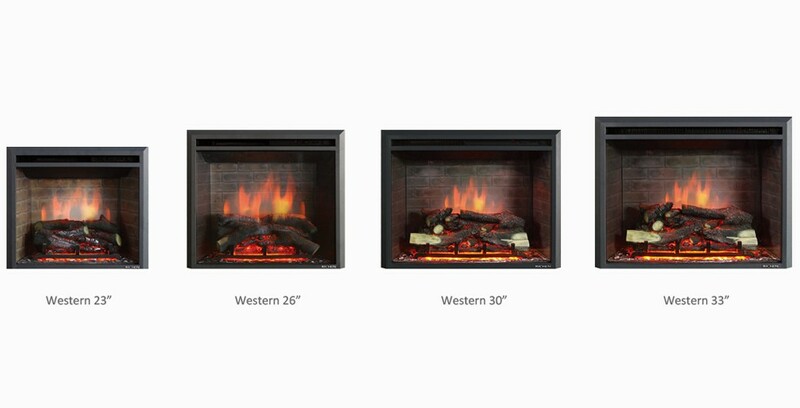 PuraFlame is specializing in a variety of fireplaces, i.e. 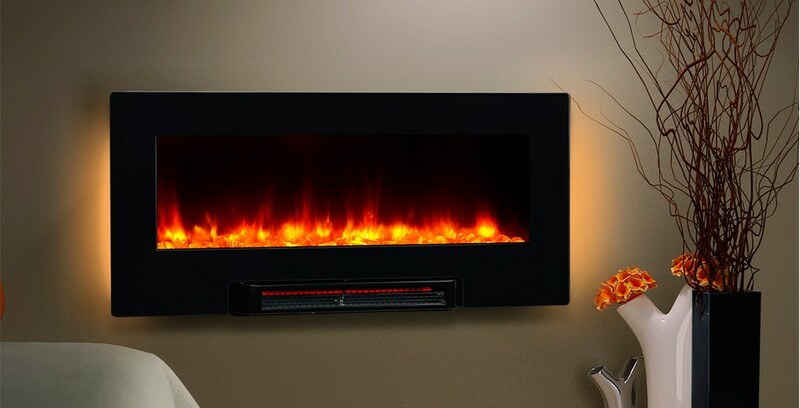 wall mounted electric fireplace, freestanding electric stove and electric fireplace insert. We have been enjoying high respect from craft brothers worldwide just as the respect we pay on the industry, on the product, and on our staff members. 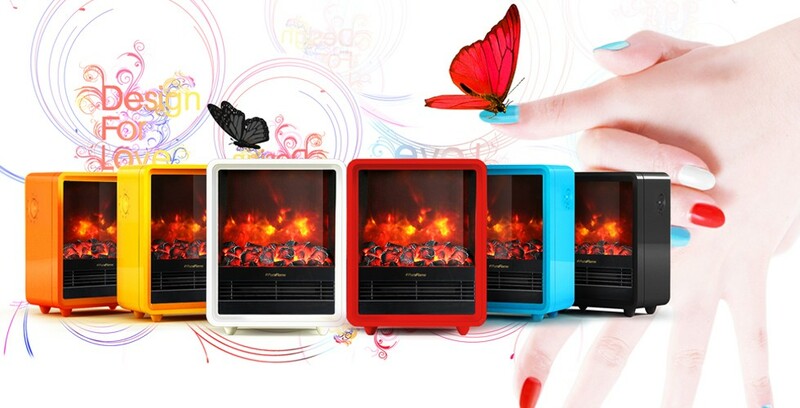 Offer high quality products, as well as top technical support has all along been the promise of PuraFlame. We take great care to ensure that our fires are designed, tested, and manufactured to the highest possible quality and safety standards. We are just as concerned to make certain that they are sold and installed correctly so that you enjoy years of pleasure from your purchase. 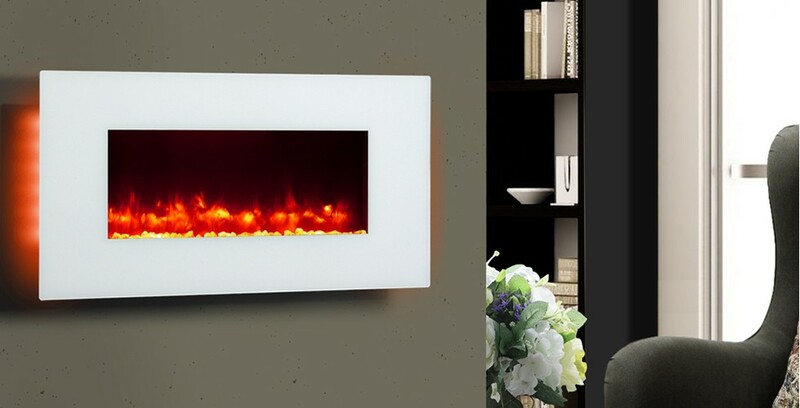 From the wall-mounted fires to portable stoves, Puraflame are committed to creating the ultimate in realistic electric flame effects. 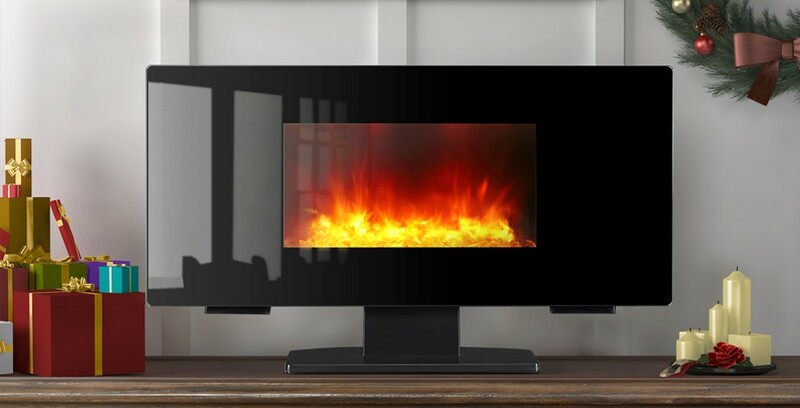 The ambience a new fireplace can take to a home can be a truly life changing experience for the whole family and your new Puraflame fireplace will give you years of pleasure.